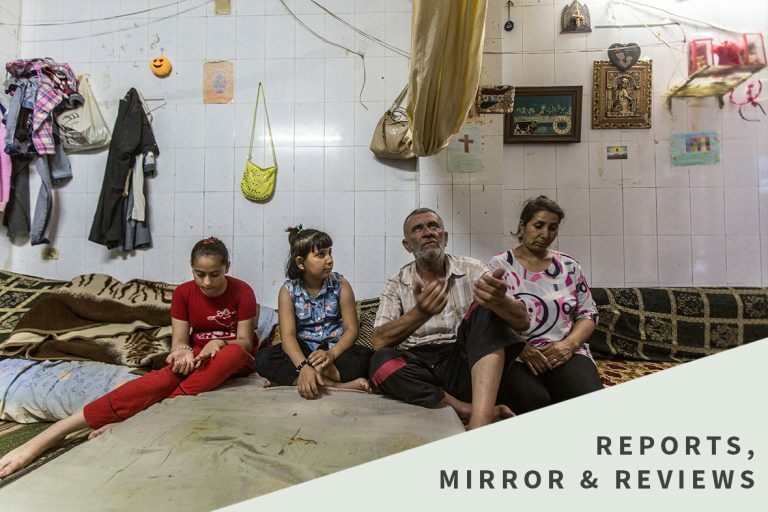 “Either you leave – or you will be killed” Faced with this threat from Islamist rebel soldiers, Rana, Akram and their three daughters – the youngest of whom is 2 ½ – quickly left their home near Homs, western Syria. Fleeing to neighbouring Lebanon, the Christian family sought sanctuary in Zahle, in the Beqaa Valley which runs parallel with the Syrian border. In Zahle, refugees are looked after by the Melkite Church – an Eastern Catholic Church in full communion with Rome – which has been providing aid for their suffering brothers and sisters since shortly after the war began.